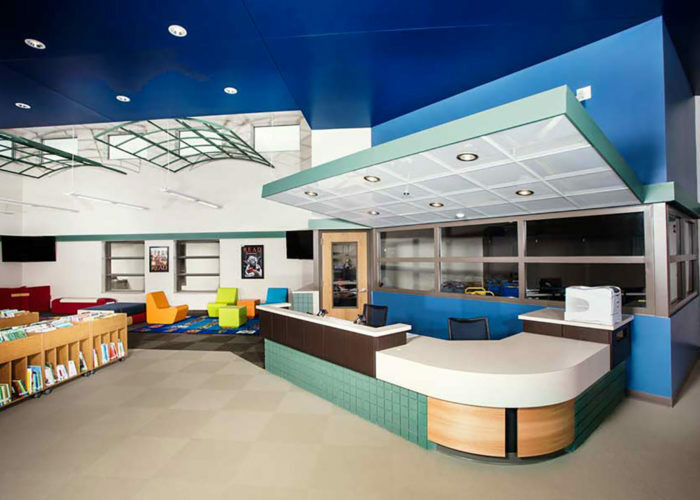 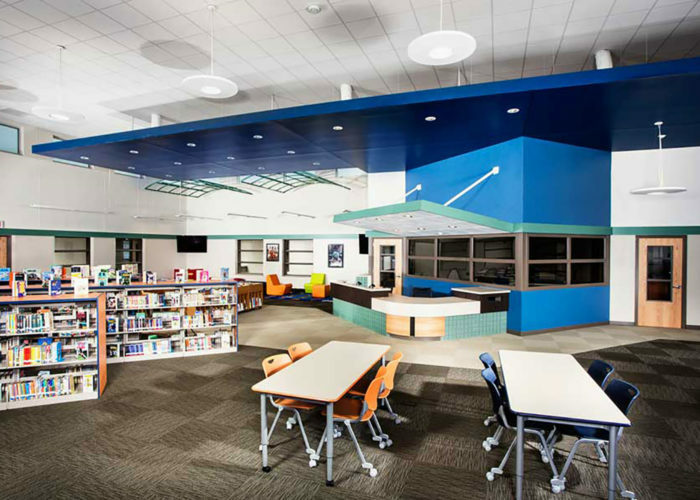 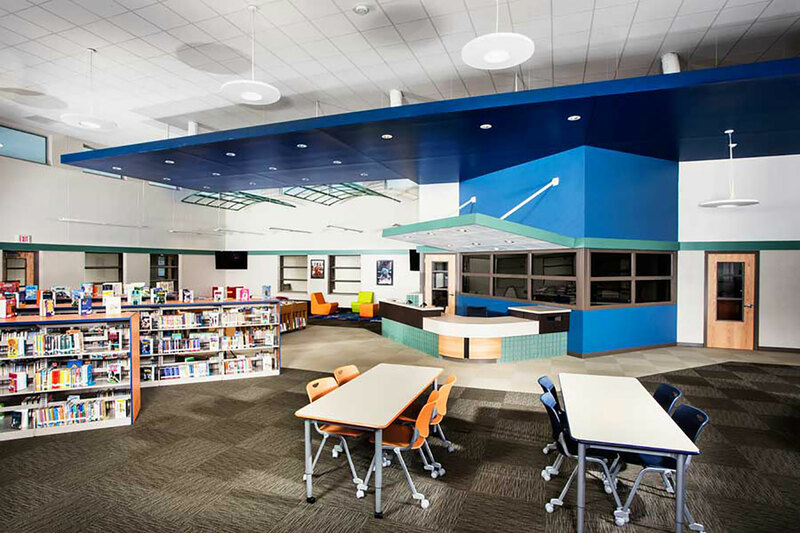 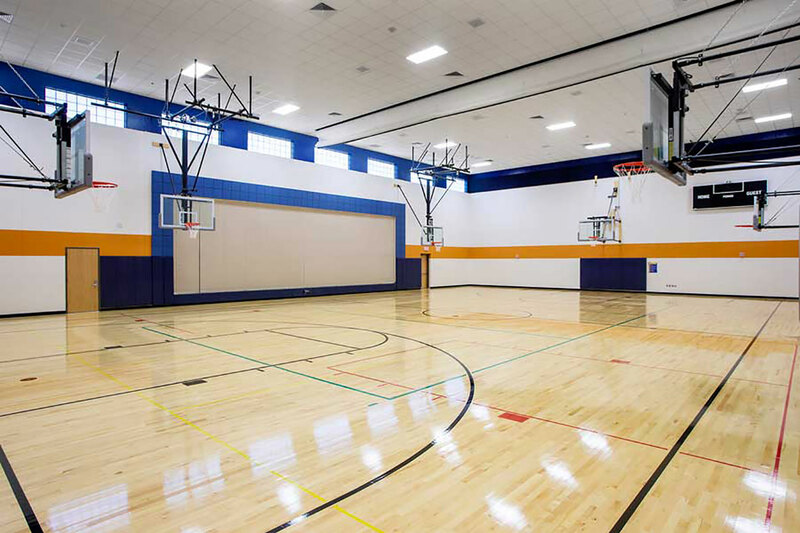 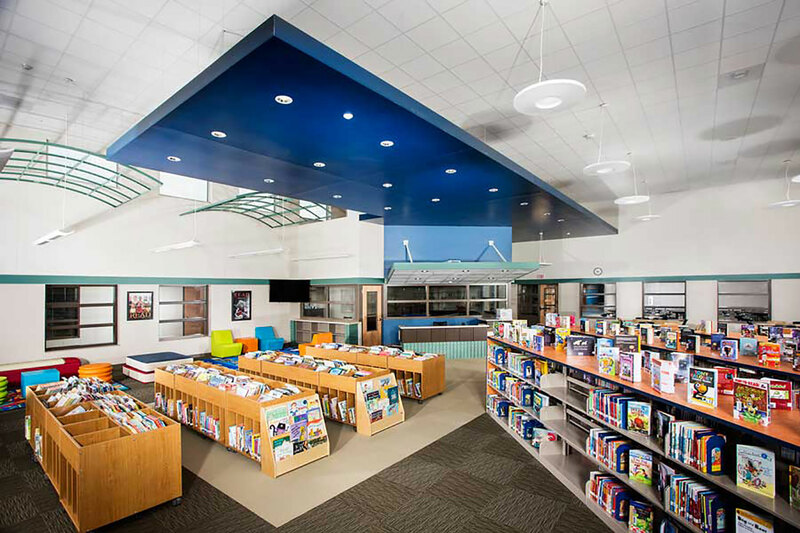 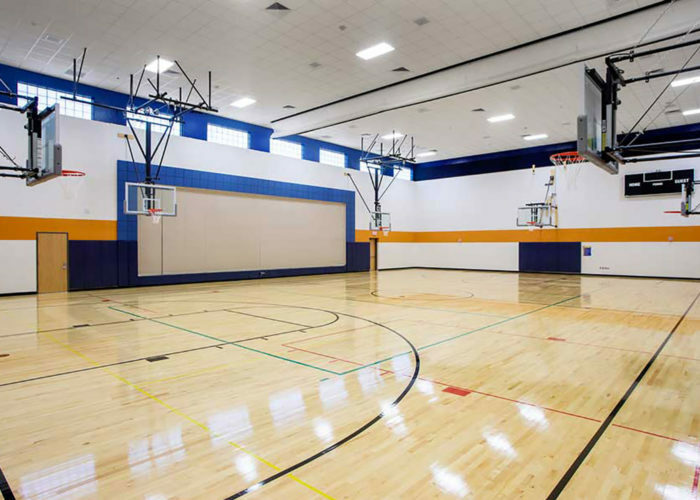 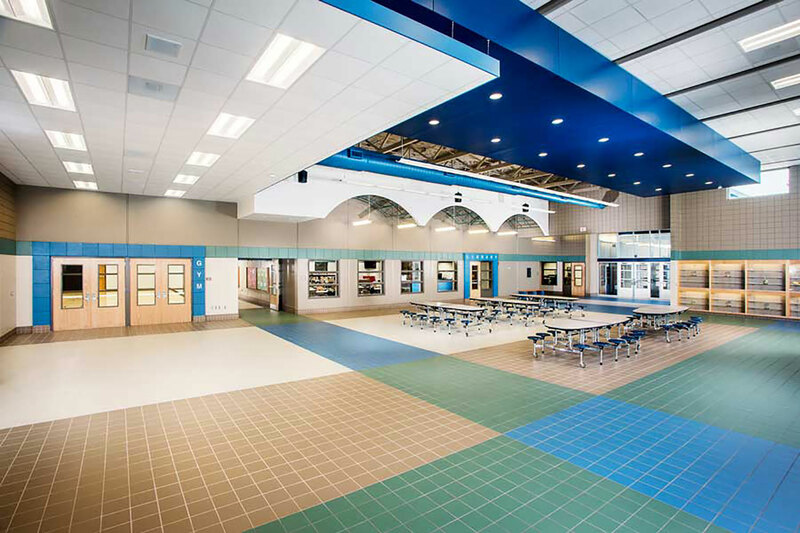 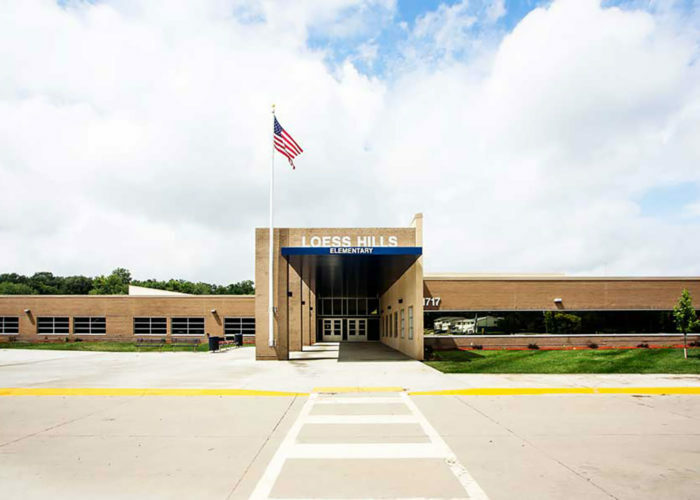 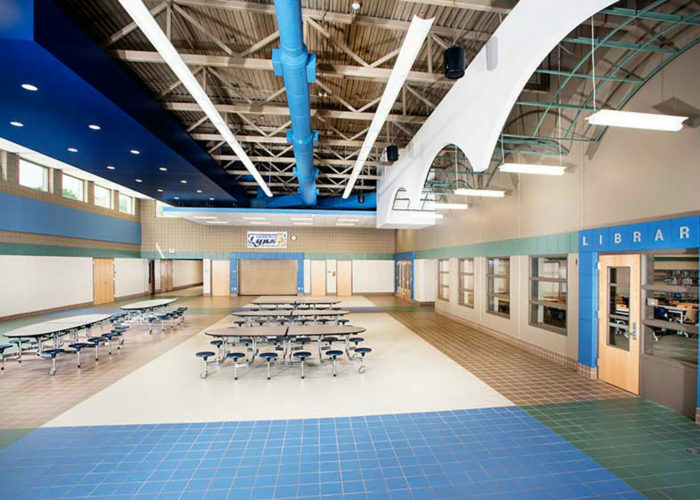 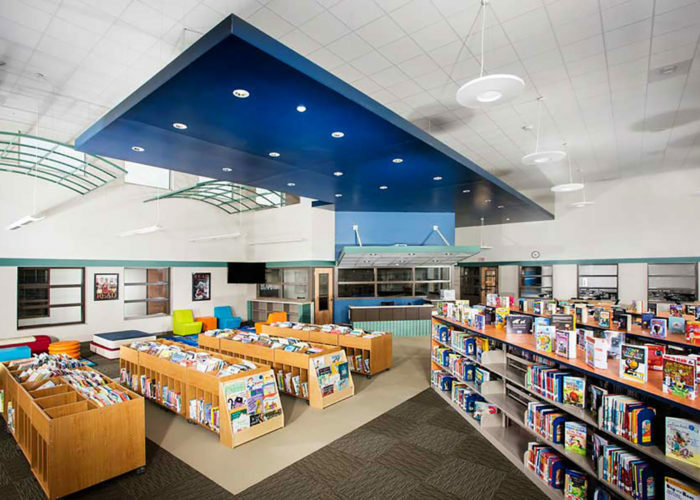 The new 89,000 sf Loess Hills Elementary School designed by FEH DESIGN for the Sioux City Community School District combines two previous elementary schools into one state-of-the-art facility. 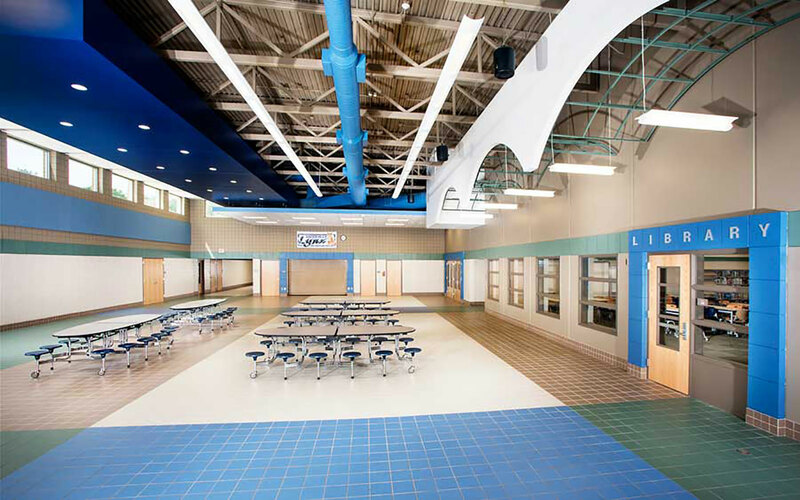 This new single-story facility is adjacent to both West High School and West Middle School creating a campus-style setting. 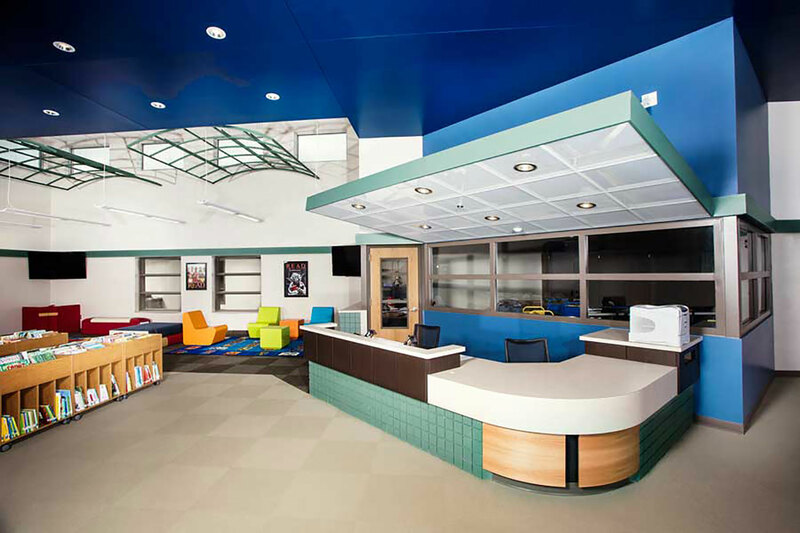 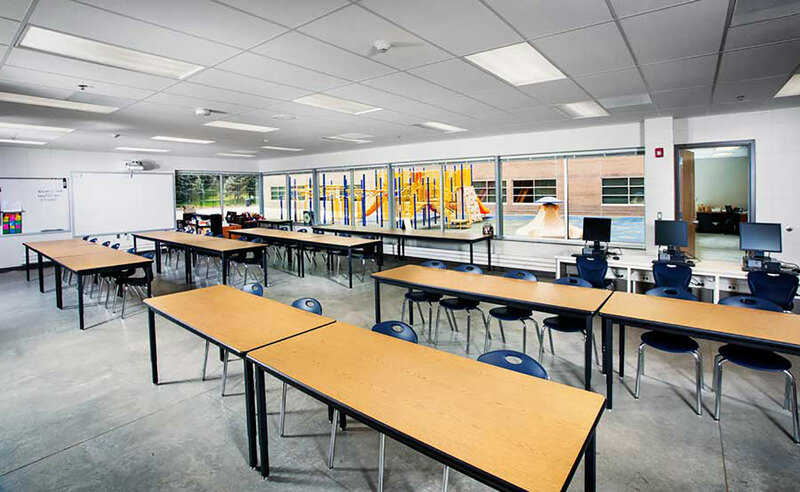 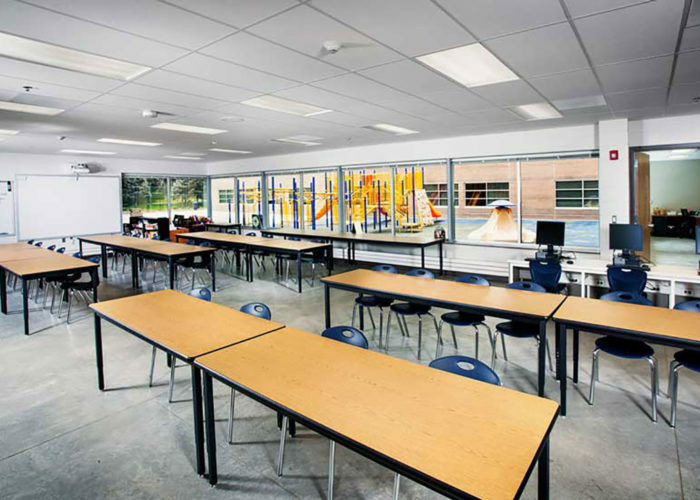 The new preschool through 5th grade facility features a central commons space for dining and other school activities, a full-size gymnasium / multi-purpose room with stage, library and two technology labs, general purpose classrooms, special education, art, instrumental music classrooms, administrative offices and support spaces. 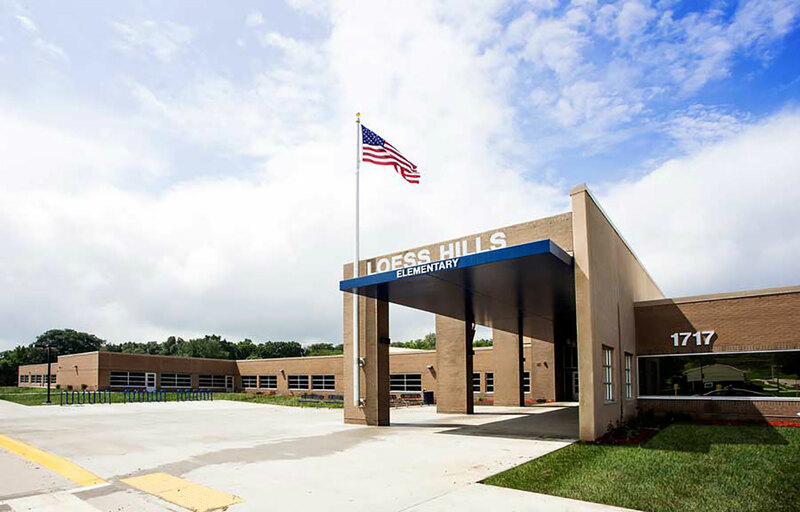 The building features rich earth tones to highlight the Loess Hills, clerestory windows throughout to provide daylighting and a geothermal mechanical system with a well field located under the playground area. 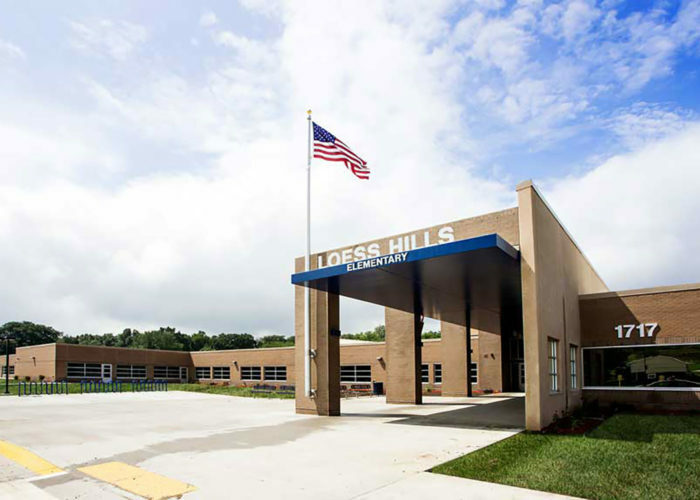 This new elementary school has been designated as the District’s Computer Programming Specialty School. 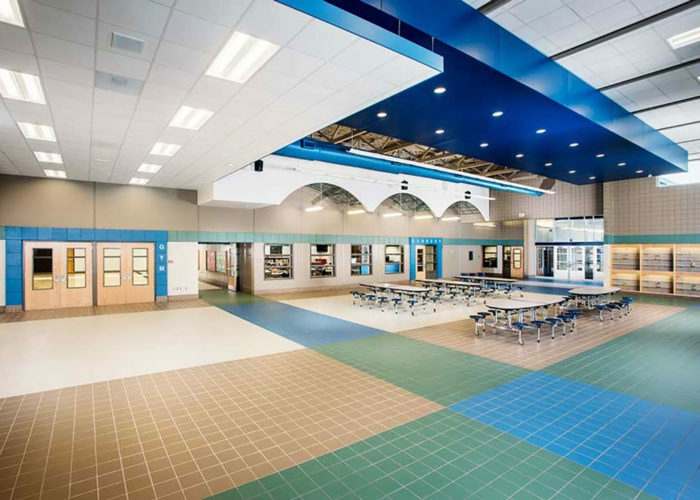 Design incorporating sustainability and energy efficiency principles has resulted in a $193,100 energy incentive rebate from the local utility company.